Margo Rey : News : Brilliant things happen in calm minds.This is such a well made app. I’ve had a meditation practice.. Brilliant things happen in calm minds.This is such a well made app. I’ve had a meditation practice.. This is such a well made app. 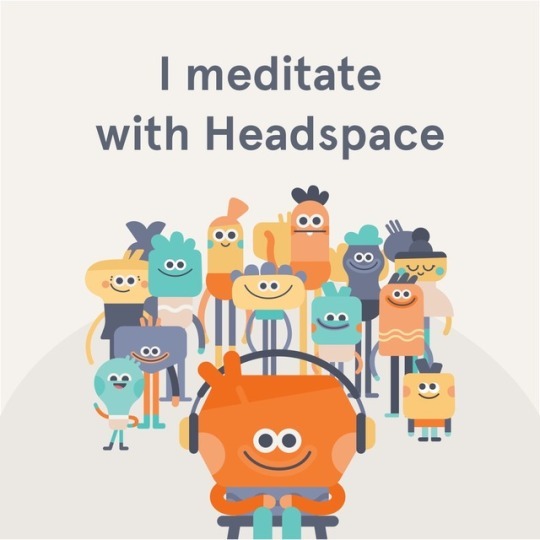 I’ve had a meditation practice for years and this app is new to me. It has definitely enriched my practice and my approach to my practice.